Embrace your feminine side with these pretty casual dresses. Whether you're looking for dainty daisies or bold prints, Rosegal is the place to be. For this post, I've chosen a few favorites from the online shop. Find it below and let me know your what's your pick. 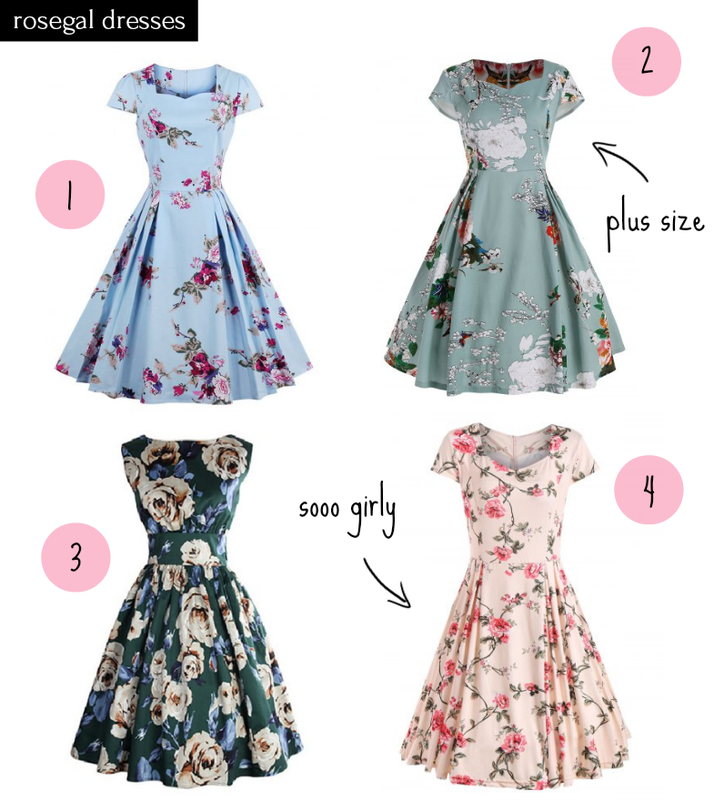 If I could choose just one from the list, it would be dress #4. Although, I also like dress #1. Ugh, I'm torn between those two. Looking to update your wardrobe? Click the surprise code below. Summer sales are ongoing, all from 33% off. Use code RGEN for another 10% off. It's time for a new outfit! Surprise code: RGEN. So what's your favorite dress from the list and why? Let me know your choice in the comment section below. I love reading them. Have a wonderful week babes!